In order to stay competitive in today’s dynamic business environment, organizations must adopt Agile practices that allow them to recognize project flaws and make changes on a dime. And when you consider the pervasiveness of consumer mobile computing, running an Agile enterprise is more important than ever. 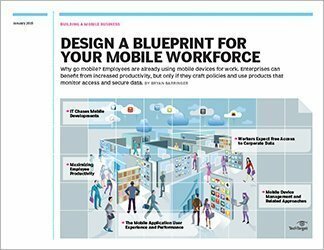 This handbook takes an in-depth look at the relationship between Agile business practices and mobile computing. 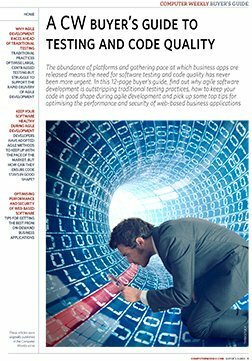 Inside, learn more about the balancing act that many modern businesses face when trying to provide a quick turnaround for mobile applications on a limited budget.